Great replacement woofer for many speakers, including Advent, AR, JBL, and many more! I bought the speaker after the base speaker in my Boston Acoutics main unit failed, the spider foam turning brittle after a decade of use. 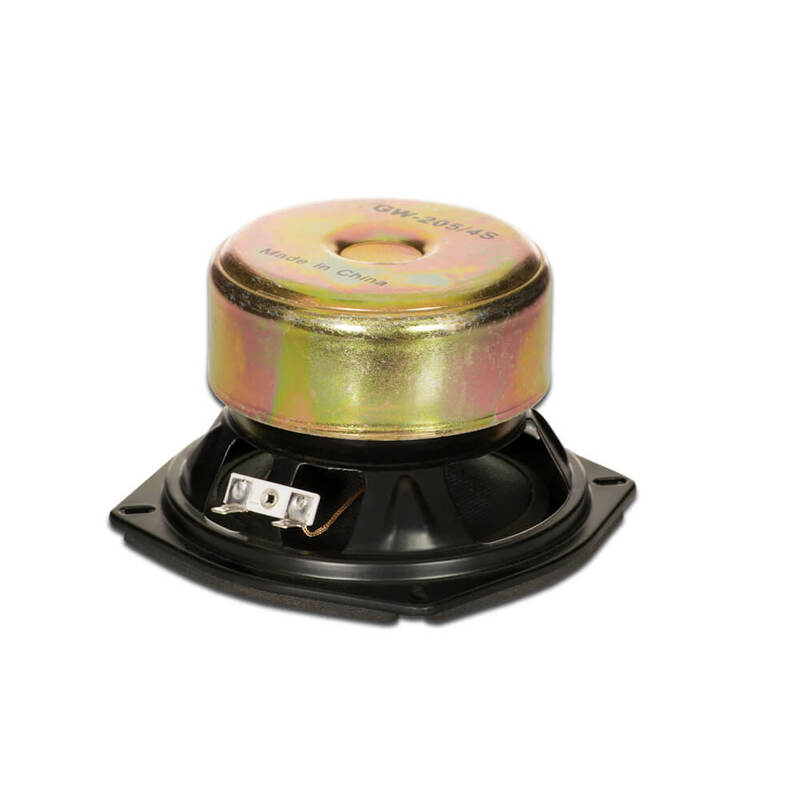 I measured the speaker in the unit and found this one to be almost an exact match, its metal support slightly larger than the original. However, it snugged down into the wooden box with the wire ends fitting on the speaker terminals. Once finished and hooked up, it sounded like new with a deep rich flawless sound. TKS for a great product at a very reasonable cost. This replaced a blown one in my 25 year old Bose Acoustimass 5 sub. It sounds as good as ever. I saved hundreds overbuying a new system. Moved into a 15 year old home in central FL and was pleased to see that it had been pre-wired for an (old time) surround sound system. Although I brought along my wireless SS system, I still wanted to set up my old receivers to the speakers which were in the main room. The existing system was good quality, Bose mini speakers mounted to the wall, two recessed ceiling speakers and a passive sub woofer. As soon as holed tings up it was apparent that the ceiling speakers were shot. When I pulled them out, it was clear that 15 years sitting in an attic in FL had taken their toll. The speaker cones were crumbling. I found the simplyspeakers website, and with some trepidation I ordered these speakers. Each of the speakers had large crossovers to small tweeters and I was concerned if my amps would be efficient enough to drive these speakers with respectable sound. Well - these were a great buy. The sound is crisp and clear. They fit perfectly into the speaker covers. Very happy with these inexpensive replacements. Very happy with speakers, fit old cabinets perfectly. good value. Q: Will this work as a replacement for a minimus 77? A: Sorry, this unit will NOT fit the Minimus 77 speaker. Q: Would this woofer be a drop-in replacement for the Infinity SL10 (part no. 902-5233)? A: No, your model uses a 4 ohm woofer. Please order part # W-205-4s. Q: Is this the correct replacement woofer for the Mini Advent 11" tall speaker? The dimensions are correct (5-1/4", 6" diagonal), except that the original woofer is only 2 inches deep, and the replacement I believe says 3-1/8" deep. Thank you. 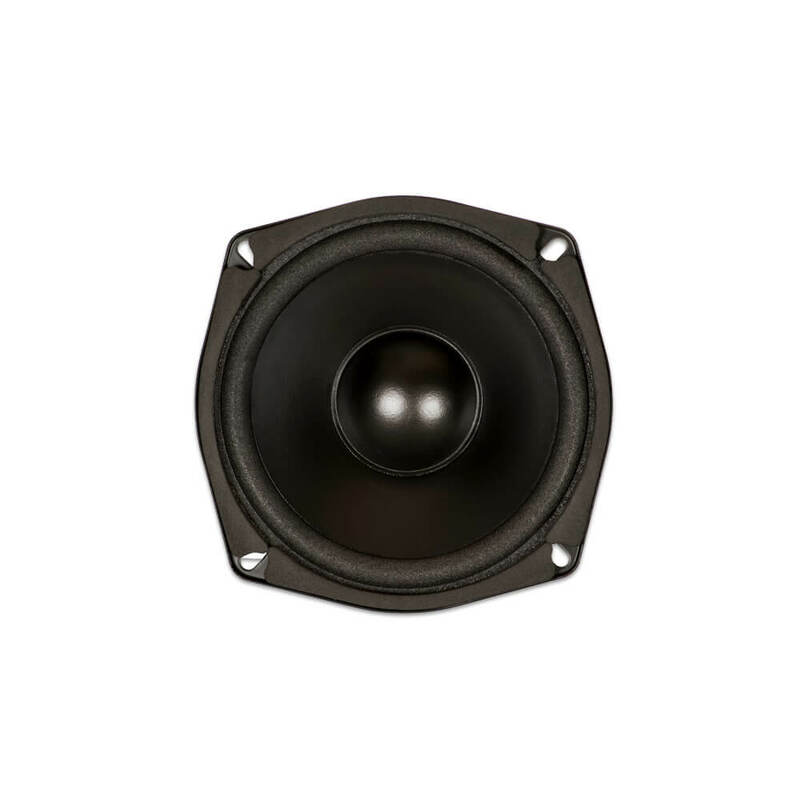 A: No, we recommend our compatible Mini Advent replacement woofer # W-520-8. 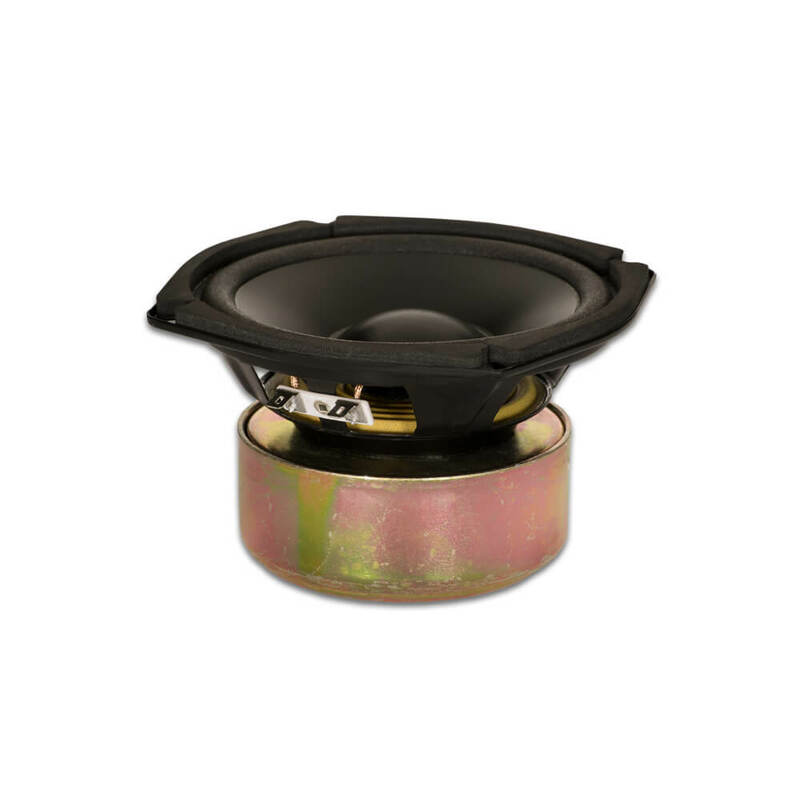 Q: is this or do you have a replacement speaker rated for outdoor use? Q: Is this suitable as a drop-in replacement for the mids on Realistic Optimus T-120? If not do you have such a thing? A: Sorry, this unit does not fit the hole cut-out in the cabinet. We recommend keeping the original midrange and replacing the foam with foam edge replacement kit part # RSO-FSK-5L.